The Uganda STREAM site in Kampala will start enrolling patients shortly. 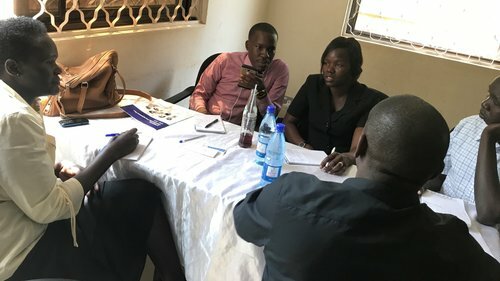 In keeping with the trial’s commitment to civil society participation in the trial, the STREAM team had its initial meeting with community stakeholders, even prior to enrolling the first patient. 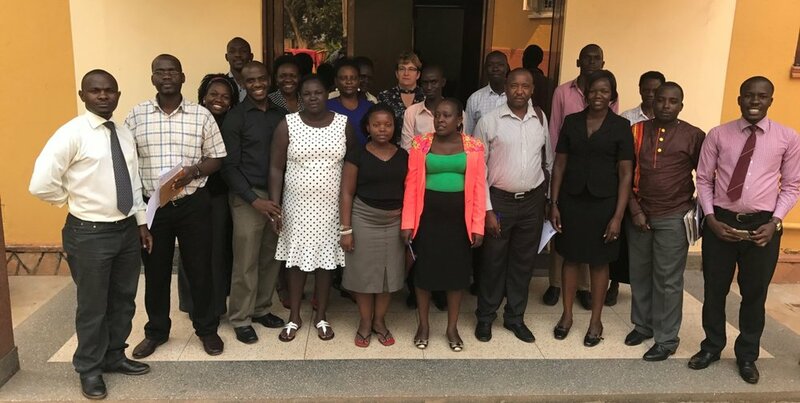 On 13th July, community members attended a planning meeting with the aim of establishing a community advisory board (CAB) and planning its work. “I was very impressed at the broad range of people attending the meeting. Over 30 delegates participated, including members of the TB directorate, TB program managers, a chaplain, doctors and nurses from other sites, and most poignantly four people who had survived MDR-TB. I was struck yet again by the courage required to simply survive MDR-TB treatment. One young man stated that he would not wish MDR-TB on his worst enemy. Another talked about the stigma of MDR-TB in the community and how people backed away from him when they found out about his diagnosis, even after he had been cured. At the end of the meeting, Dr. Ivan Kimuli, the site’s community liaison officer asked for volunteers to continue working on community engagement for STREAM, and there was an encouraging response,” said Dr. Conradie. A CAB was formed, and enthusiastic participants from the meeting will be working to define its upcoming activities.